to slaughter, skin, eviscerate, butcher and cook a medium sized animal (sheep or goat) in a traditional way, using little more than one’s knife. We will identify all the parts of the animal and learn how to process the muscles, sinew and tendons, intestines, and organs as well as share some ways to cook the edible parts. 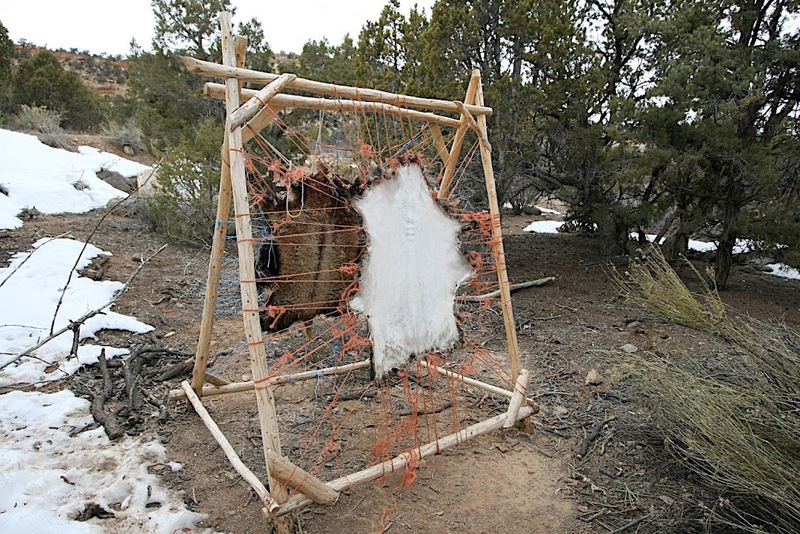 We will process the hide, sinew, bones and hooves to the point where they are ready to be turned into usable tools, clothing, musical instruments or adornments. 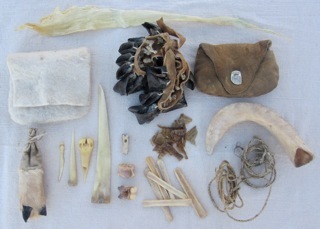 Students will have the opportunity to work on these projects including bone tools, sinew and intestine cordage, hoof rattles, hide glue and more. Examples of such items will be available. The workshop includes lunch and dinner, cooked by the students during the workshop. Vegetarians welcome! paths he found his true passion, teaching about nature through survival skills, as well as primitive and low technology living skills. In 1999, the path led him to one of the premier survival schools in the country. He studied the survival arts as a student and then progressed through the instructor ranks. He soon became the Field Director, which gave him responsibility for the operations of the school. He never lost the passion for teaching and continued to develop lessons and curriculum. Eventually, his path led him to the position of Program Director through which he created additional programs for staff development and course development. Jeff’s trail went full circle in 2010, leaving the duties of the Program Director and returning to the field to once again follow his passion of leading students through transformational experiences in nature. 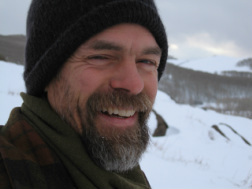 He is working on several books focusing on the concept of “Living as Nature.” He has designed, and teaches, a collection of animal processing workshops that are intended to show students that all parts of the animal are usable as well as how to do so. Jeff lives a rural lifestyle with his wife and daughter in Boulder, Utah. It is here that they enjoy learning through nature in the mountains of their back yard and the desert of their front yard. 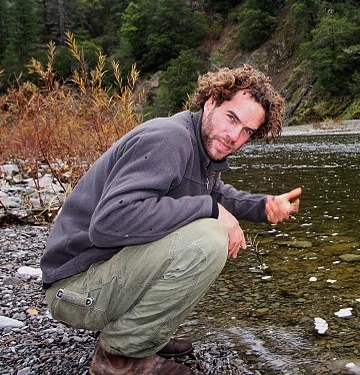 Eden also spent several years traveling worldwide, learning traditional living skills from indigenous cultures in Central America, Asia, India and New-Zealand, seeking to understand the relationship between social and inner sustainability, between ancient and modern lifestyles, the natural world and the wild-within. In 2010 Eden co-founded True Nature Farm with the intention of creating a learning-circle and community for exploring the deeper aspects of sustainability, weaving together nature awareness, viable living skills and personal sustainability.